Three West Maui condominium complexes are being sued individually over shoreline access issues in 2nd Circuit Environmental Court by two environmental groups and two watermen. The plaintiffs are Na Papa’i Wawae ‘Ula’ula, a West Maui shoreline and Native Hawaiian practices protection group; the West Maui Preservation Association; and longtime West Maui watermen Kanamu Balinbin and Archie Kalepa. The defendants are the Napili Point II, Hale Mahina and Hoyochi Nikko, all condos in the Napili-Honokowai area. The plaintiffs claim, in their lawsuit filed Wednesday, that the condos are obstructing access or failing to maintain access routes as required by development approvals and easement commitments. This is preventing the public from accessing the shoreline for fishing, recreation and other traditional uses, a news release Friday from the plaintiffs said. 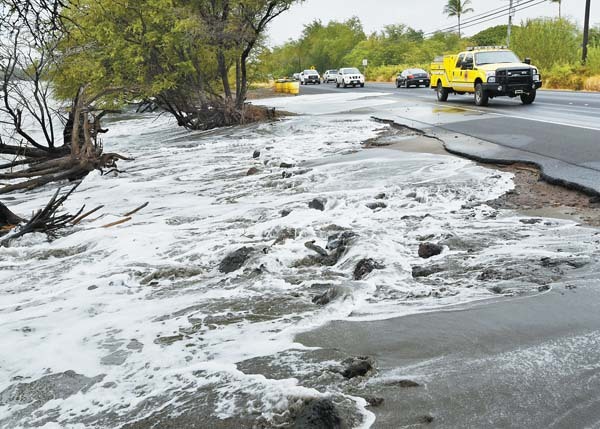 The Hale Mahina was required to maintain a 3-foot-wide public beach access path and to make shoreline improvements as part of its special management area permit, said plaintiffs’ attorney Lance Collins on Friday. The condo has not provided the shoreline access as required, he said. Similarly, Napili Point II condo had to provide public pedestrian access to the shoreline through the long-established “fisherman’s trail” in its SMA approval. Collins said the trail still exists but has not been maintained and has become dangerous. There are a few fishermen, “who are brave” and traverse the deteriorated trail, he added. The fisherman’s trail is critical because it is the only shoreline access within the 2-mile stretch between Sands of Kahana and Napili Place. For the Hoyochi Nikko, the public has reached the shoreline through a trail at the northern end of the property for decades. This established a public easement, which requires the Hoyochi Nikko to permit public access through the trail, Collins said. The next closest shoreline access points are half a mile away in either direction, the plaintiffs’ news release said. Dave Ferguson, president of Management Consultants of Hawaii, which manages the three condo complexes, said Friday afternoon that he had not had a chance to review the lawsuits. “We hope these condos will soon return to being good neighbors and honoring their previous commitments to providing public access to the shoreline,” said Kai Nishiki, coordinating member of the Na Papa’i Wawae ‘Ula’ula. 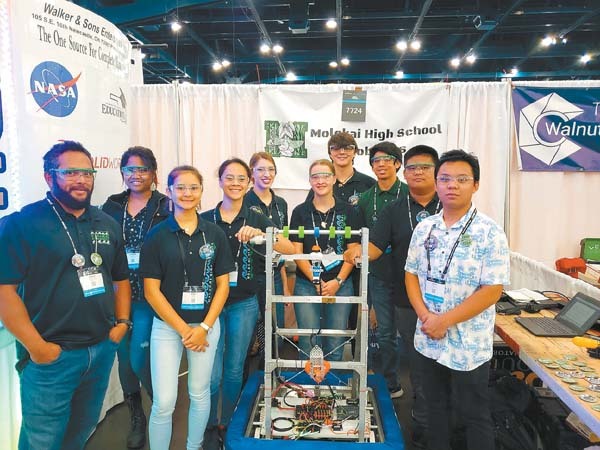 Nishiki’s organization is a hui of West Maui residents dedicated to protecting and enhancing shoreline access for the public and for Native Hawaiian traditional and customary practices. It maintains the Facebook group “Access Denied?” with more than 4,000 members and supporters. 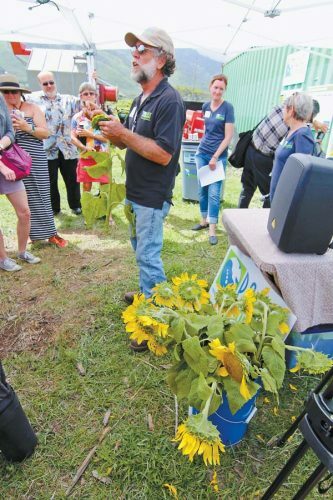 The West Maui Preservation Association is a longtime environmental organization in West Maui dedicated to preserving, protecting and restoring the natural and cultural environment of West Maui.